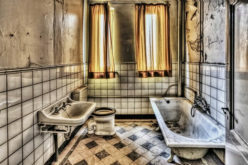 The bathroom is a place that is mostly neglected in many households, in spite of being extremely important for the maintenance of hygienic health of the family members. 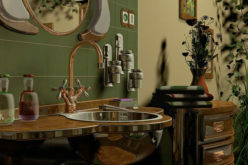 It is necessary to check the condition of the bathroom fixtures from time to time and get them properly repaired or replaced, by hiring a competent local plumber. 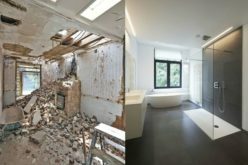 The money spent on bathroom renovation is not an act of extravagance. Installation of new fixtures and upgrading the old ones can give many facilities to the occupants of the house. When the bathroom is renovated, by repairing all the leaking pipes or the faulty toilets, it becomes much safer, without any chance of accident. When the leakages are repaired timely, the bathroom floor remains drier, which prevents the slipping of the family members over water-filled tiles. 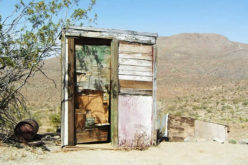 The property value of an old house increases greatly, due to the presence of an updated and fully renovated bathroom. Thus, the house owner can expect to get much higher selling price for his house, if he wants to sell it. 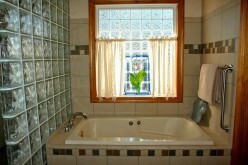 Every prospective buyer wants to check the condition and maintenance of the bathroom. It’s well maintained state is sure to satisfy them and they feel more inspired to buy that house. If water is wasted due to leaking faucets and pipes in the bathroom, the house owner may need to spend more on the utility bills of electricity and water, as the pump needs to be operated more for getting water in the bathroom. And the geyser needs to be used much lesser due to the replaced new shower head and faucets. Hence, the repairs of the faulty bathroom fixtures lead to energy efficiency resulting in lowering the amounts of utility bills. Thus, the house owner saves a lot of money that would be otherwise spent on paying high utility bills at month ends. The leaking drainage system increases the dampness of the bathroom, which may give rise to molds and other unhygienic parasites that can destroy the normal functionality of that bathroom. Hence, the replacement of these leaking fixtures with new and upgraded ones can make it a healthier place. When the bathroom is comfortable and in updated condition, prestige of the homemaker greatly increases before the guests. Moreover, the family members find the bathroom to be a place for enjoyment, by relaxing in the bath tub or having a pleasant time under the shower, as they would enjoy in a spa. The toilet of a bathroom should be in fine working condition and any leakage from the toilet needs immediate attention by a professional plumber, who can repair or replace the toilet with an upgraded model. The latest dual flush toilet or a simple low-flow toilet should be installed, which saves the utilization of water too. When the faucets are leaking in the bathroom, the plumbers should be called immediately, to save the wastage of water and keep the bathroom drier. If the budget allows, the damaged faucets are replaced with a better model. 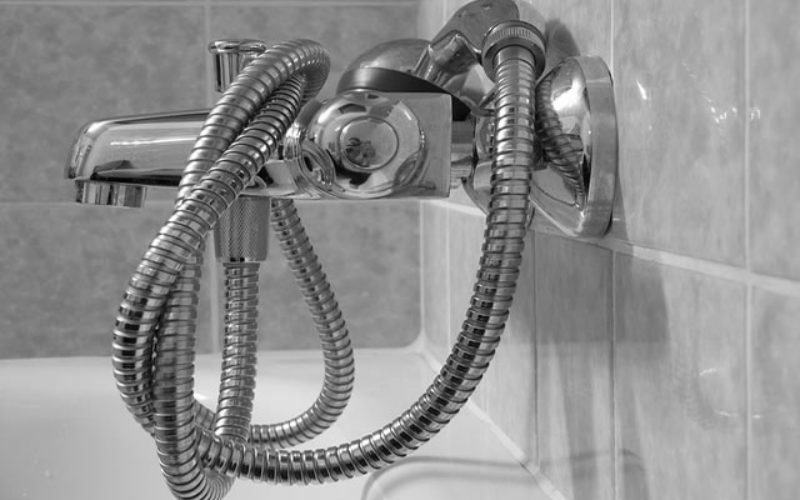 Often the shower head or the shower hose gets blocked, resulting in very less amount of water flow in the shower system. 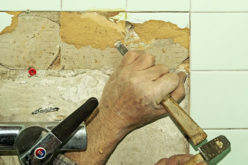 There may also be leakage in the shower pipes, which can be repaired only by the experienced plumbers. The faulty shower head is better to be replaced with an upgraded one, having polished brass or brushed nickel finish.